In the Dark Carl B. Remix Tiësto, Christian Burns & Carl B. 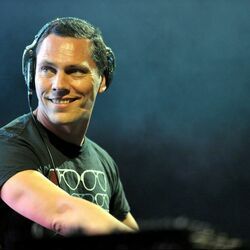 Discover more playlists and music by Tiësto on PLAYLISTED. Like My Whistle, Trouble (feat. Micky Blue), Party Time and Can't Get Enough.